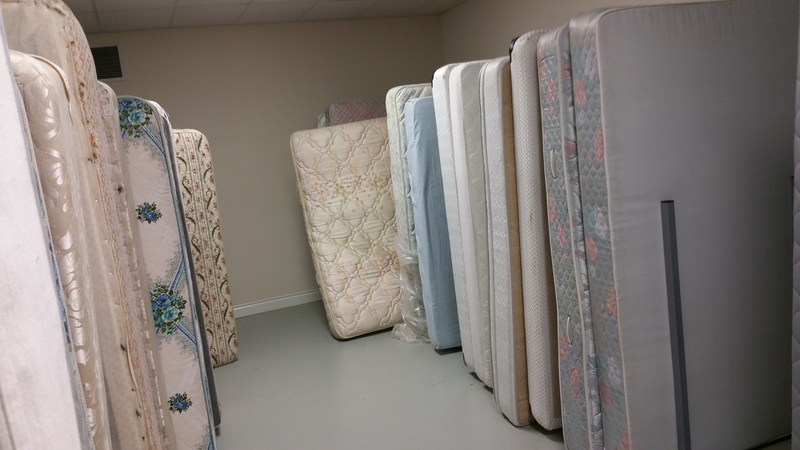 The JRCC Furniture Depot collaborates with over 50 social services agencies across York Region and Toronto. We welcome every new agency to collaborate with us, and refer clients in need for furniture. How to become a referral agency?